Our Criminology courses give a deep insight into the theories of crime, justice and punishment, by drawing on multiple perspectives and disciplines. These courses provide an academic foundation for a career in a range of fields such as governmental and international agencies; non-governmental organisations; development consultancy; and international business, especially in emerging markets. 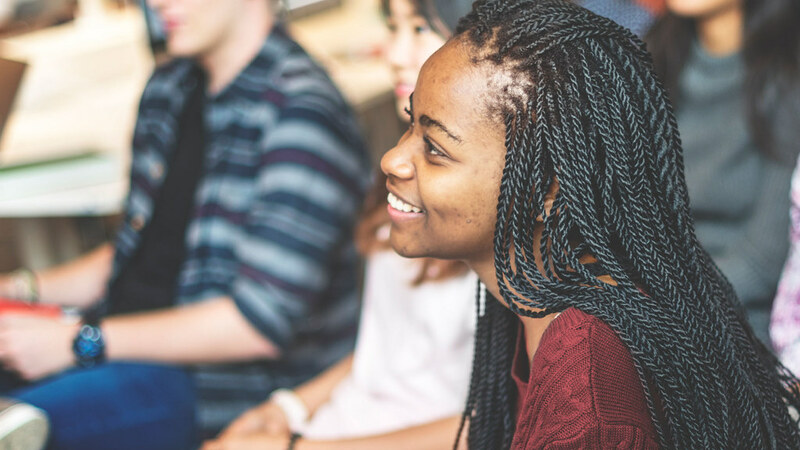 Our Social Work and Applied Social Studies BSc (Hons) – 3 years course will teach you all the relevant skills to become a social worker, enabling you to work in a wide range of health or social care settings.